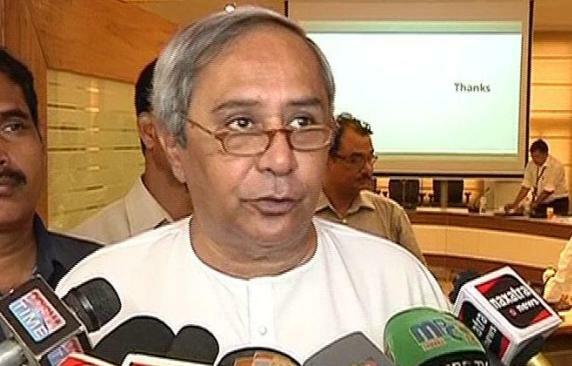 ONI Bureau: Ahead of the crucial general election this year, Odisha Chief Minister and BJD supremo Naveen Patnaik today claimed that the ruling Biju Janata Dal (BJD) would perform extremely well in the upcoming Lok Sabha and Assembly elections. The term of the present Odisha Assembly will end on June 11. At present, the BJD has 118 MLAs in the 147-member Odisha Assembly. Worth mentioning, the Election Commission is in the process of deciding the number of phases and the schedule for Lok Sabha elections and is likely to be announced in the first week of March.